Thinking of shifting to a new city? One of the best cities to live in Pinellas County is Clearwater. This city is situated near the 2 two other popular cities, Tampa and St. Petersburg. On the southeast of Clearwater is Tampa Bay and on the west is the Gulf of Mexico. The population of Clearwater was 107,685 in the 2010 census. This is a popular place because it is the county seat of Pinellas County. Clearwater is perfect for living with family as it has limitless education options, great for adventurous people and has a low cost of living. There is a lot to do in Clearwater, you will never have a dull moment. You can enjoy the beautiful beaches, meet Winter and Hope at the Clearwater Marine Aquarium, and go to the theater. Here are the best communities from where you can enjoy the attractions of Clearwater. There are many communities that are located in close proximity to this city. Take a look at the communities near the cities Tampa, St. Petersburg and Clearwater. A great gated community for families to live is East Pointe. It is a good place to live as there are plenty of attractions to see. 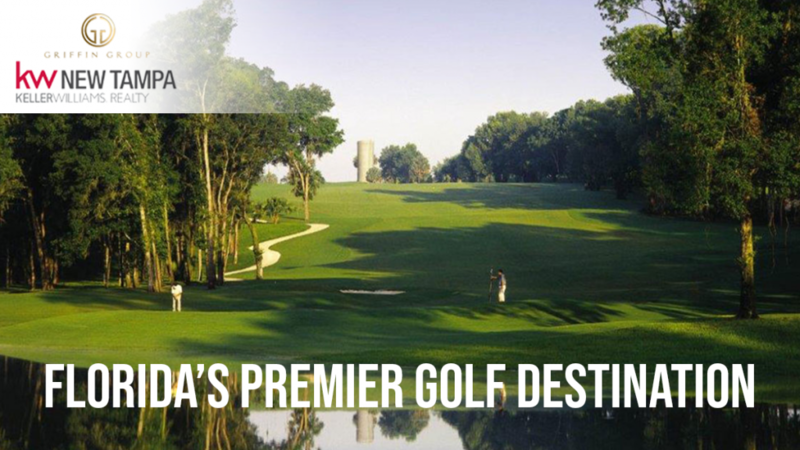 The Lake Jovita is the most popular golf destination. 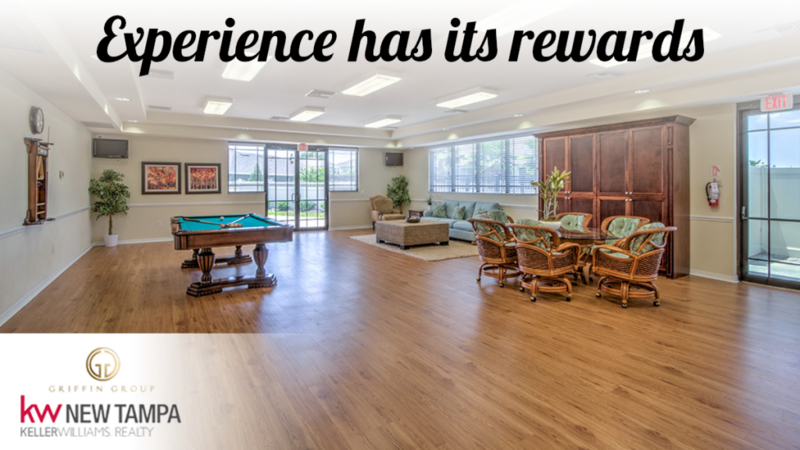 There is a wide range of amenities and services that you can enjoy. You will not have time to be bored as there are many places to have thrilling and adventurous experience. At a few minutes distance from Clearwater, East Pointe is an ideal place where your family will have an exceptional environment. Another community that you can move to is Carriage Pointe South. This is a community is a wonderful place to stay with family. With so many recreational attractions, you will never spend a minute without fun. There are many shopping malls, restaurants, and beaches within a short distance. You can enjoy the sparkling beaches of Clearwater and dine in the top-rated restaurants. This community is excellent for living with family as it features a great amenity center, basketball court, playgrounds, fitness center and a clubhouse. All the houses have a modern floor plan with state-of-the-art energy efficient technology. When it comes to buying a house, you need the expertise and knowledge of a professional. There are certain terms stated in the contract that is hard for you to understand. This is why you need an expert to help you understand the terms of the contract. Moreover, the professionals are skilled and experienced who will help get the house of your dreams. Whether you are looking for a family home or a single person house, we are the best choice. For more information, get in touch with our friendly customer support service.